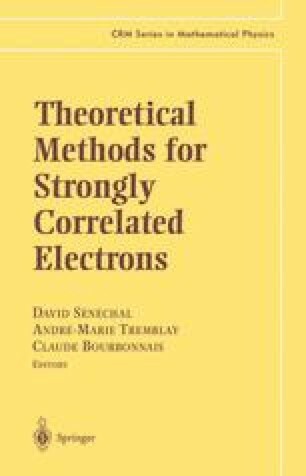 After general comments on the relevance of field theory to condensed matter systems, the continuum description of interacting electrons in 1D is summarized. The bosonization procedure is then introduced heuristically, but the precise quantum equivalence between fermion and boson is also presented. Then the exact solution of the Tomonaga-Luttinger model is carried out. Two other applications of bosonization are then sketched. We end with a quick introduction to non-Abelian bosonization.